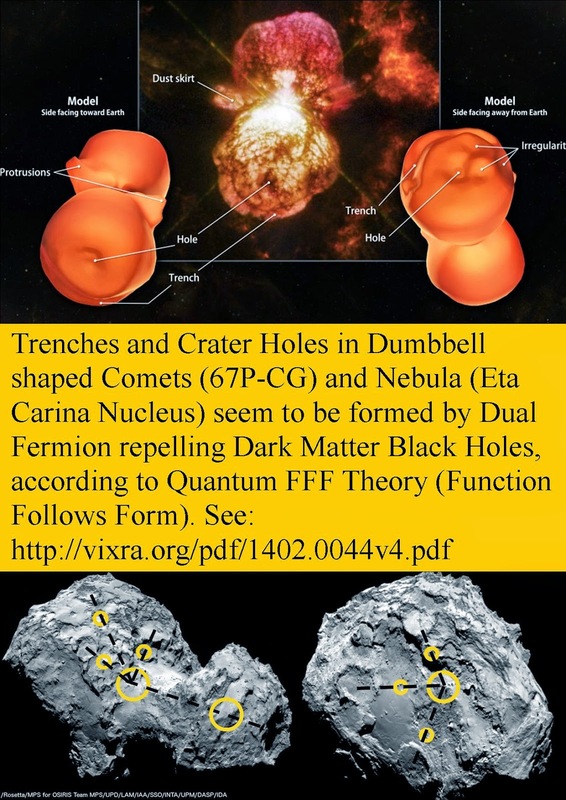 Examples of NEW PARADIGM Splitting and Pairing Accelerated MASSLESS (Micro) Black Holes. 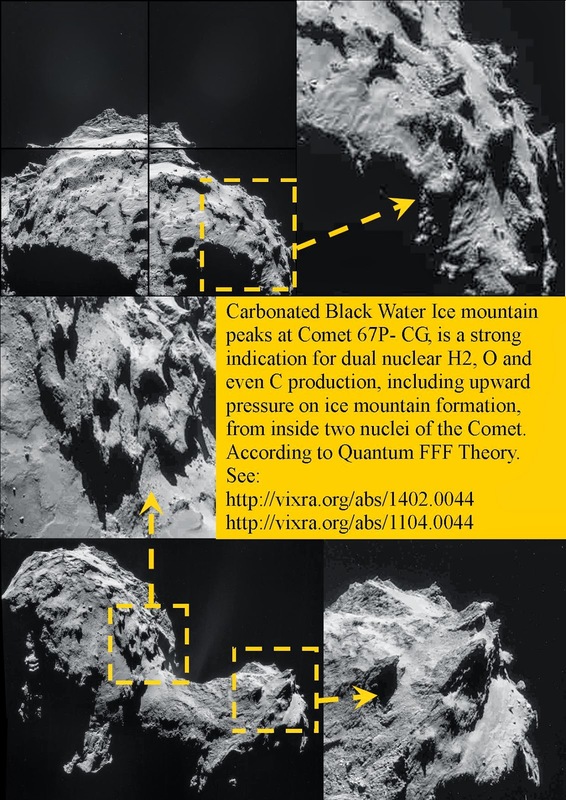 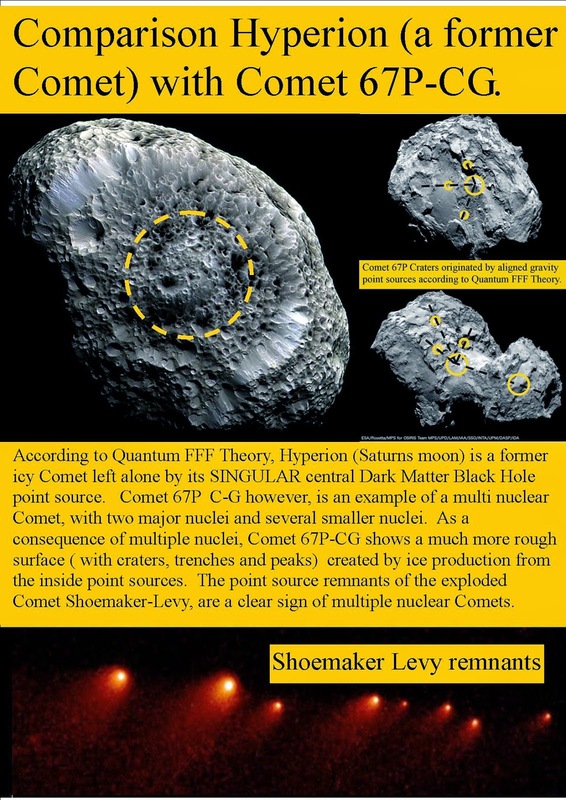 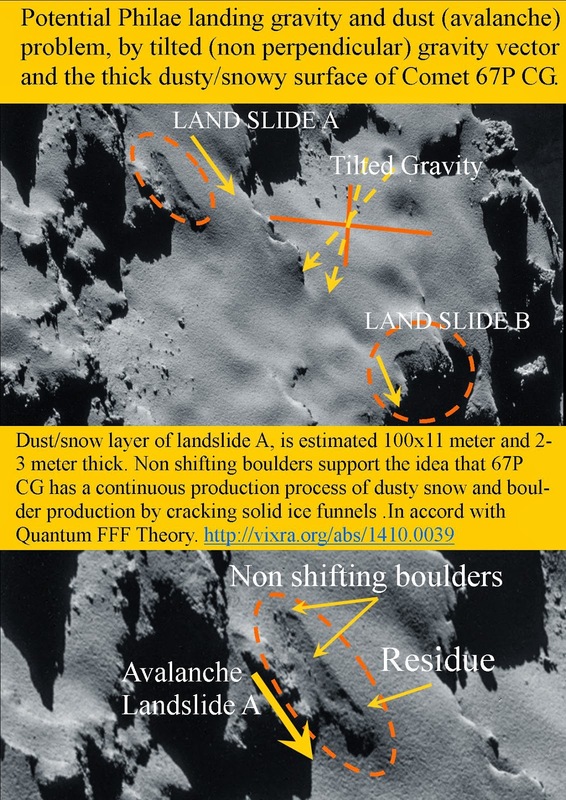 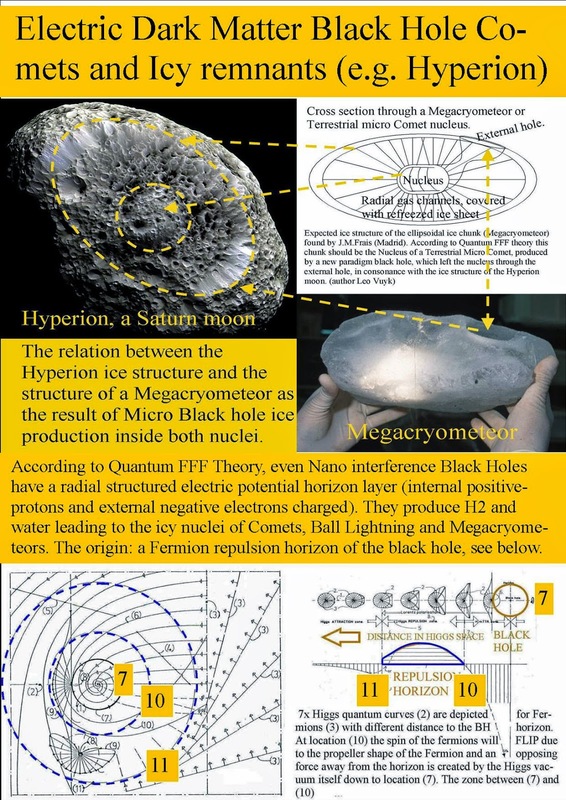 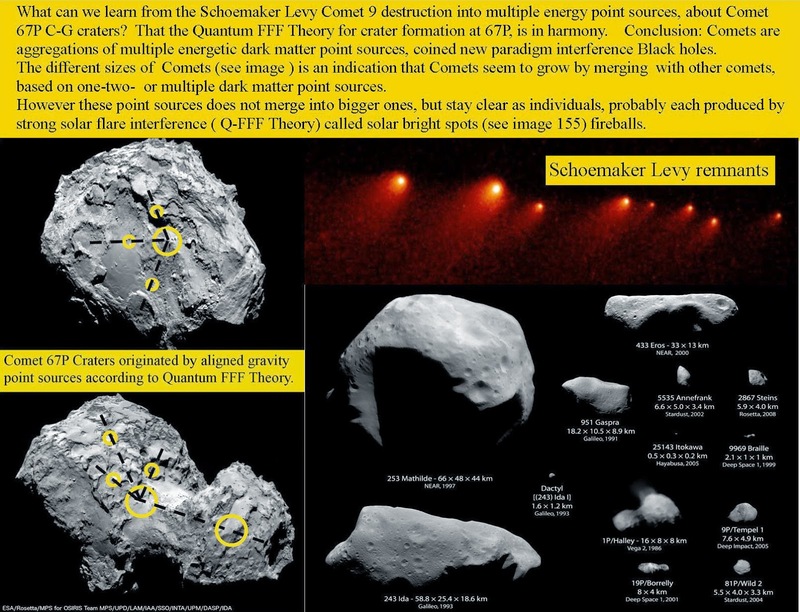 : Rosetta and Comet 67P base for NEW PHYSICS ? 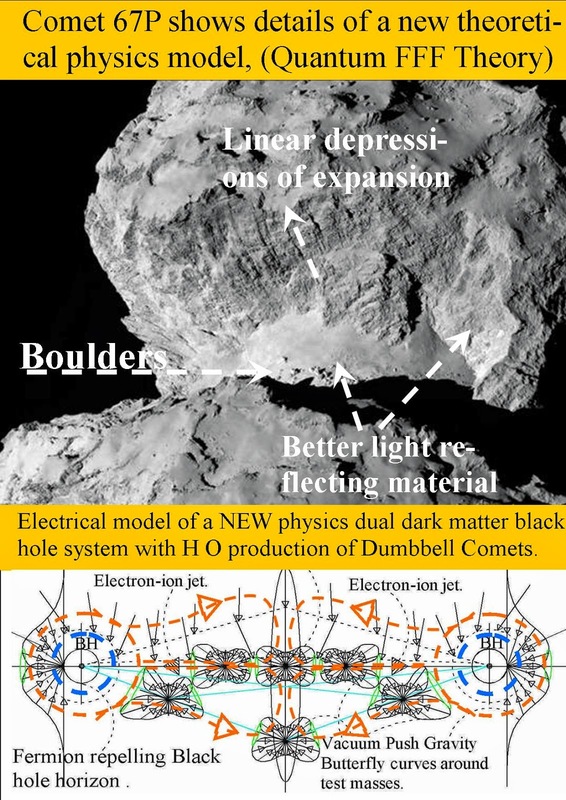 Rosetta and Comet 67P base for NEW PHYSICS ? 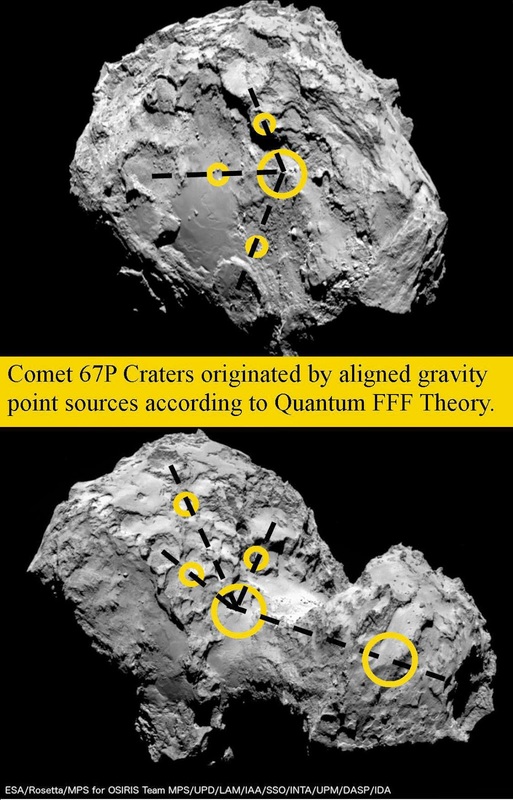 The origin of the circular craters at the surface of 67P C-G. 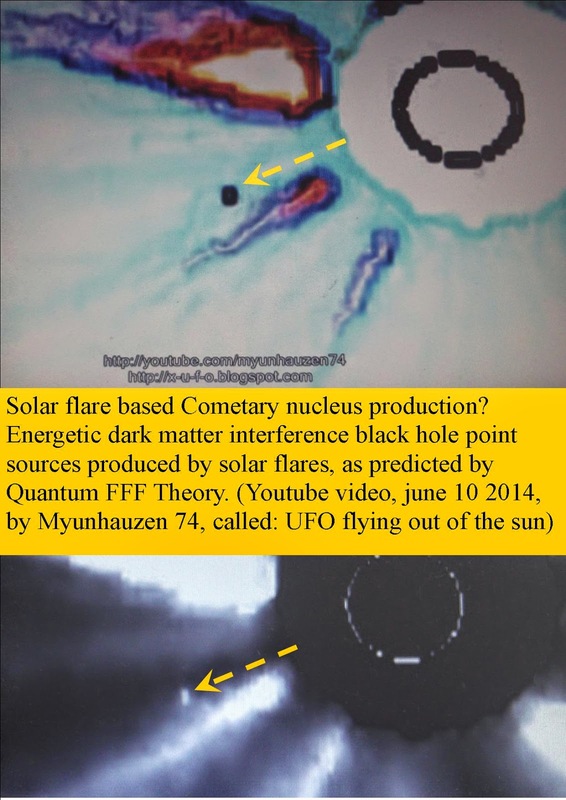 There are many parallels with earth bound fireball productions! 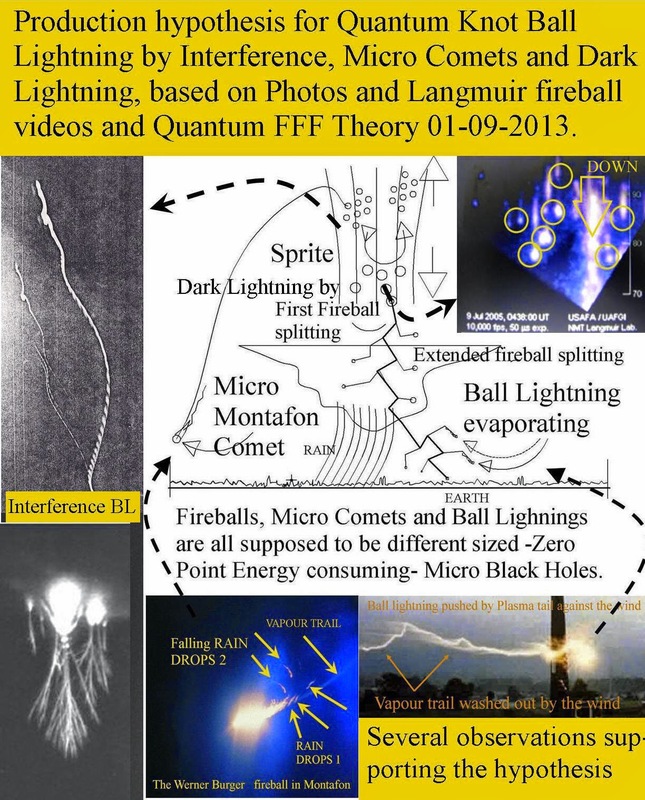 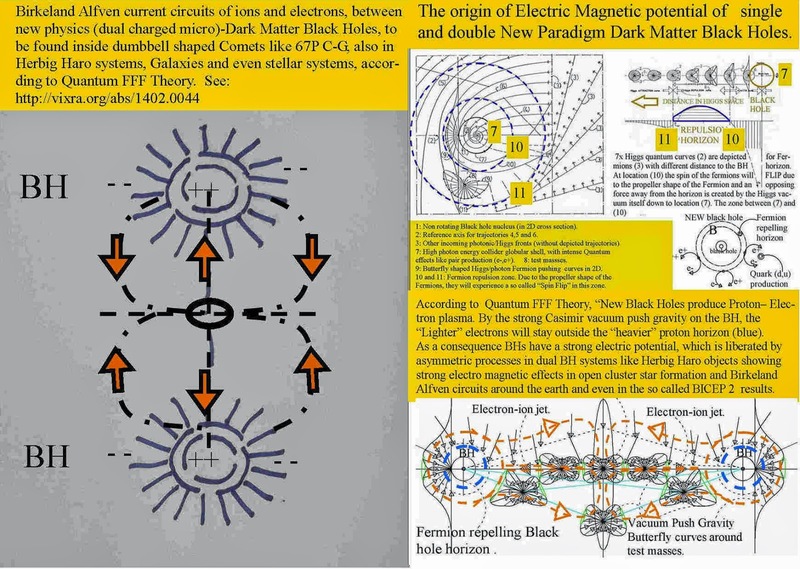 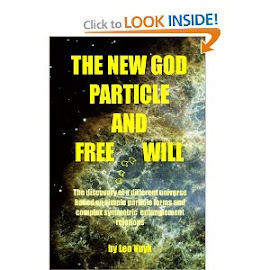 Several examples of Quantum Knot Ball Lightning created by electro magnetic Interference, Micro Comets and Sprite fireballs combined with Gamma ray "Dark lightning".